Invisalign – Melbourne, FL, West Melbourne, FL, Melbourne Beach, FL | Nicholas B. Rowley, D.M.D. Located in Melbourne, FL, Dr. Nicholas Rowley is an official Invisalign provider. Have you ever wanted or dreamed of having straighter teeth without having to go through the process of traditional braces? With Invisalign, there has never been an easier way to get straighter teeth without having to change or alter your lifestyle. 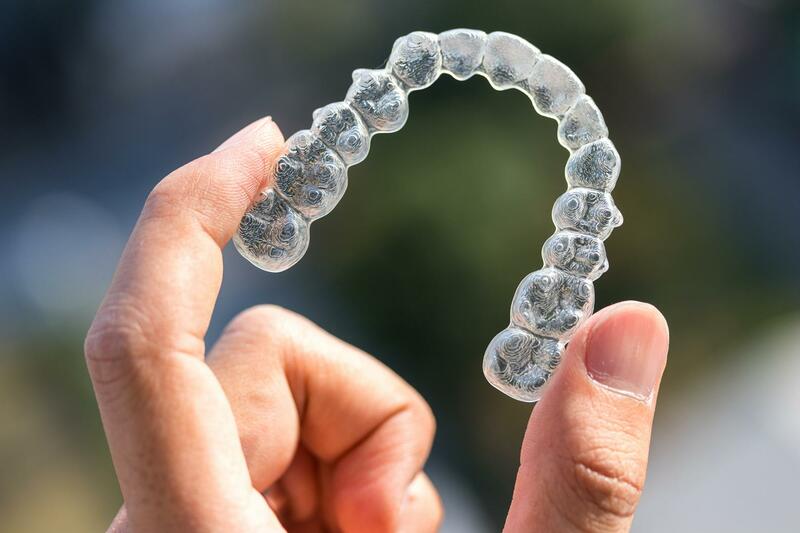 Because Invisalign aligners are clear, a straighter and more attractive smile can be accomplished without drawing attention to your teeth. 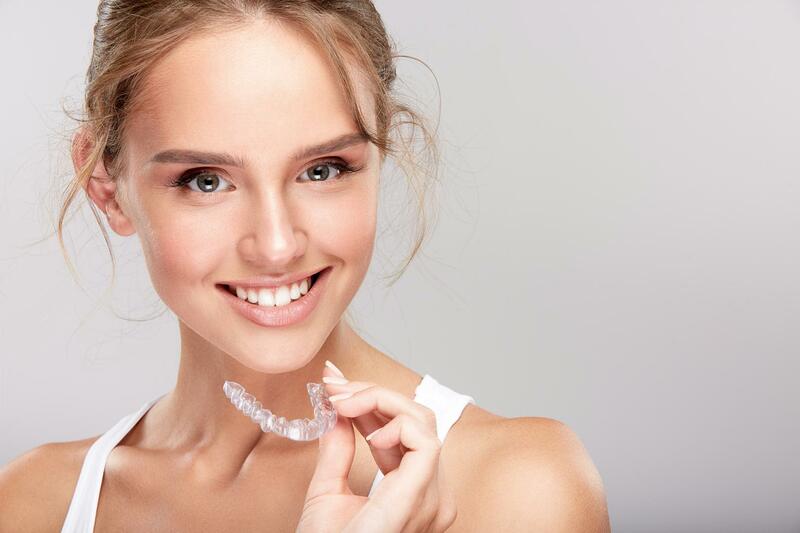 Unlike traditional braces, Invisalign uses a series of thin, clear, BPA-free plastic aligners to straighten teeth over time, eliminating the need for unsightly brackets or wires so that you don't have to worry about your appearance or comfort. Each aligner will apply a particular amount of force, changing the position of the teeth slightly until you've reached the desired shape of your smile. 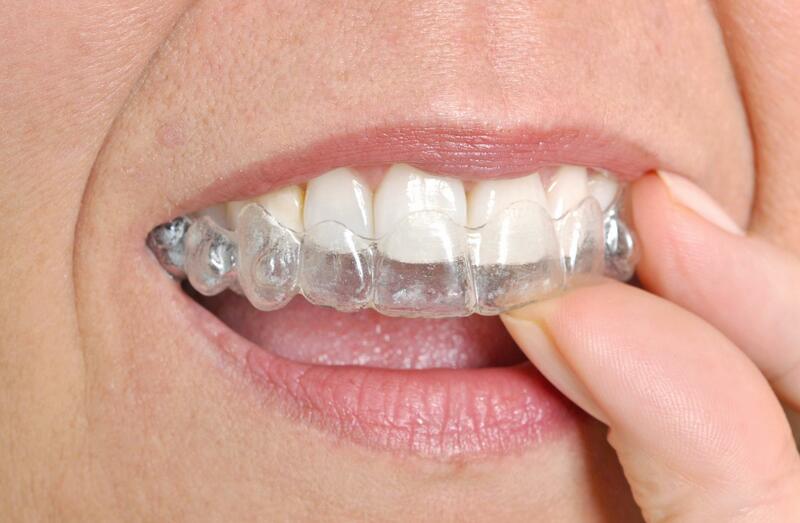 Clear – straighten you teeth without calling attention to them. To find out if you are a candidate for Invisalign, schedule your consultation with Dr. Rowley today!